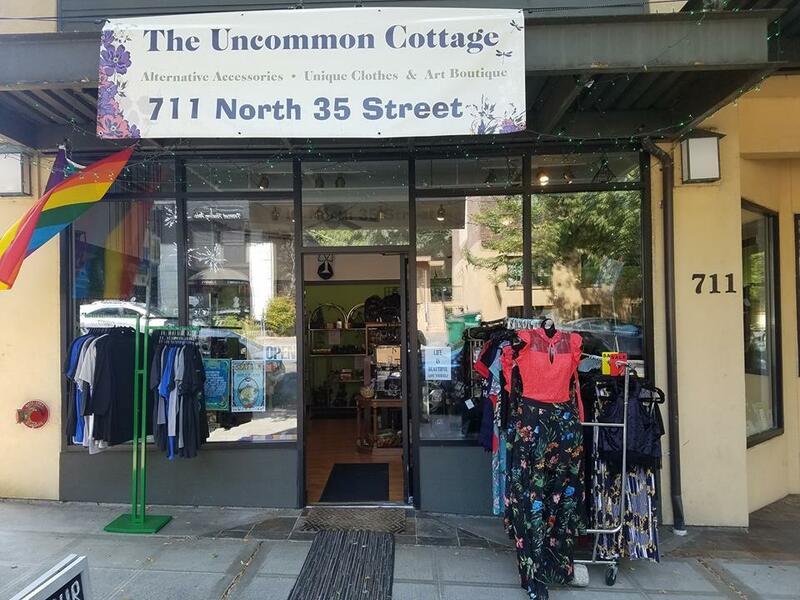 The Uncommon Cottage is a boutique that carries a unique, curated selection of clothing and gifts. 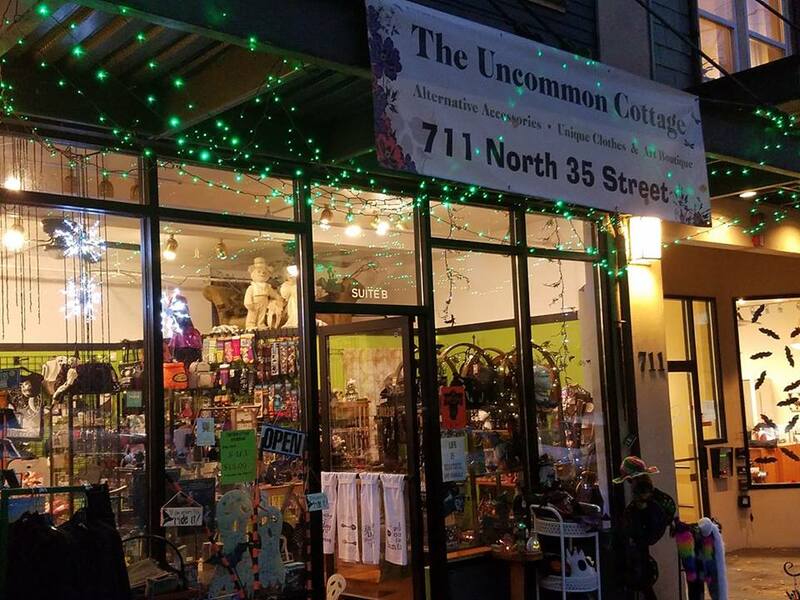 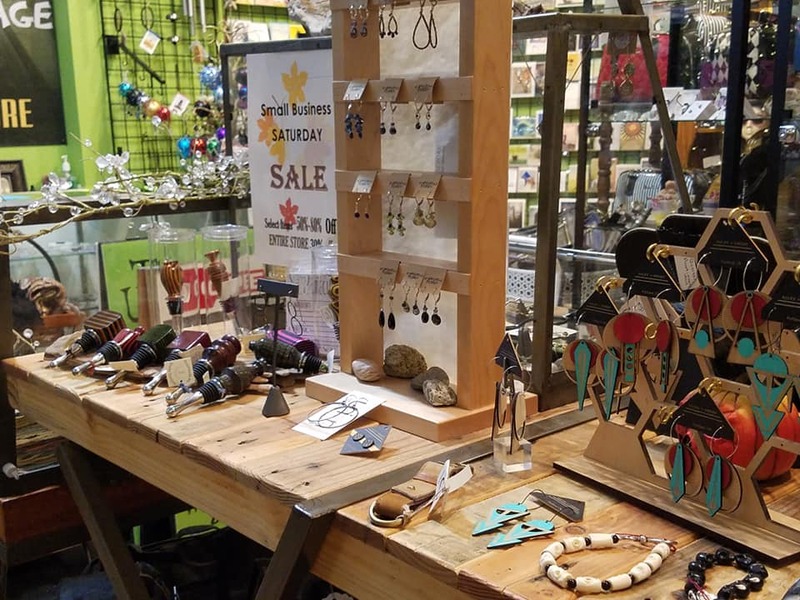 Owned by Jennifer Singer, The Uncommon Cottage supports talented artists who handcraft whimsical goods. The store also boasts an exceptional collection of funky socks.